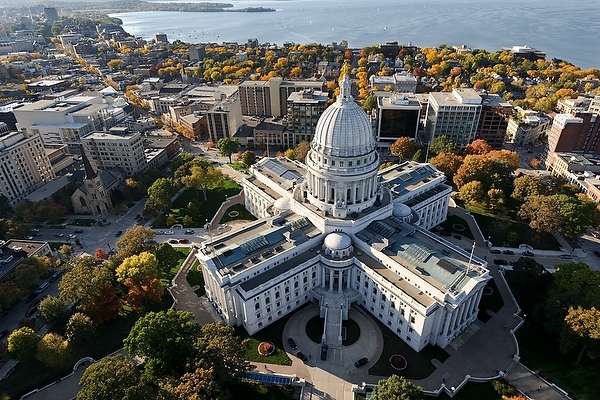 Madison is often referred to as ‘77 square miles* surrounded by reality‘ and is the vibrant cultural and political center of the state of Wisconsin. The city has been consistently ranked as one of the best places to live in the United States. * 77 square miles is about 200 square kilometers. 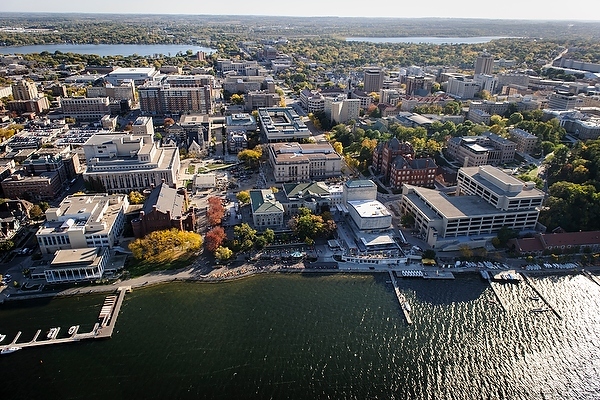 Along with one of the premier comprehensive universities in the world, Madison is home to the Wisconsin state government. The capitol building is open daily with free tours available to the public. There are many fun and interesting things to do on campus. Below are links to just a few of them. Join Hoofers. The Wisconsin Hoofers is one of the largest University outdoor recreation programs in the United States. Their clubs offer training and participation in sports such as rock climbing, horseback riding, sailing, SCUBA, skiing, and snowboarding. 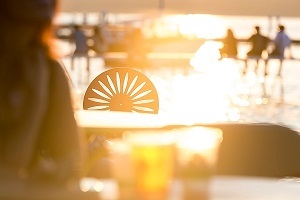 Explore the Memorial Union. This is the heart of campus, offering a coffee shop, delis, art galleries, and more. New events are constantly being scheduled in film, music, theater, art, and lecture series. The union also runs numerous mini-courses on wide ranging subjects including pottery, dance, and painting. Check out Union South, which features a theater, restaurants, and event spaces. Rent outdoor equipment. This includes tents, sleeping bags, skis, canoes, boats, volleyballs, and more for your recreational fun. Stay informed. 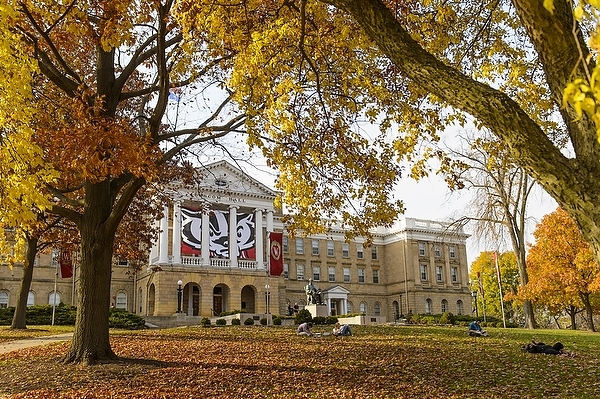 UW-Madison has two daily student newspapers: The Daily Cardinal and The Badger Herald. Reading these will not only help your English skills but also tell you about the best restaurants in town and keep you up to date on current events around the campus. 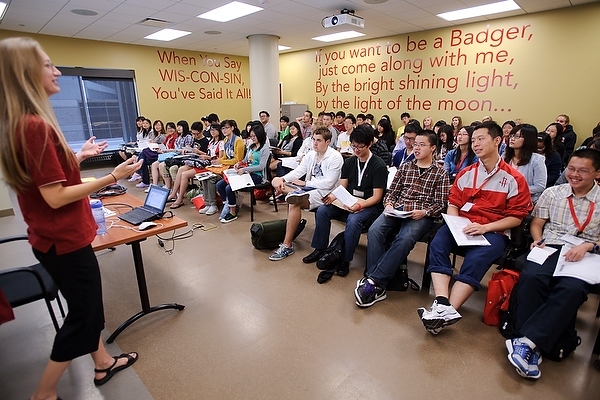 The University of Wisconsin offers a number of programs to support students. The International Students Services Office (ISS) can answer your visa questions. The Division of Housing provides various housing options. You can apply for health insurance at SHIP and learn about University Health Services (UHS). See the UW-Madison Student Services website for more information. 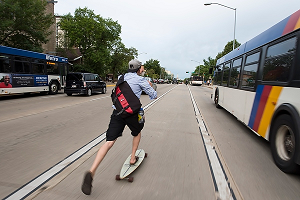 There are many convenient ways to get around campus. Walking and biking are very easy low-cost options. 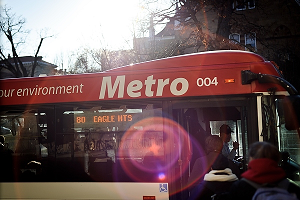 Buses are free for all registered students and cars can be rented for travel out of town. 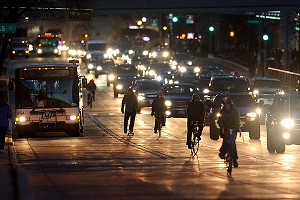 Madison has 17 miles of bike paths, and major roadways have bike lanes. There is ample parking for bikes on campus. Check out bike routes in Madison. Bikes can also be rented through the B-cycle program. There are a large number of rental stations around Madison where you can pick up and drop off your rentals. 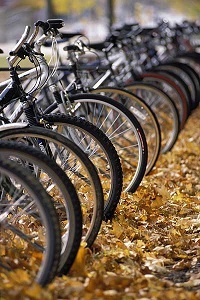 Check here about the rules about cycling on campus and here for information about cycling in Madison. If you would rather purchase a bike, check the Budget Bicycle Center, or St. Vincent de Paul. The Zip Car program has flexible options for short term car rental. Consult this page at the Wisconsin Department of Transportation’s website for information on licensing if you plan on buying a car. We love to talk about the weather, but when the temperature ranges from -20º C (-4º F) in winter to 32º C (90º F) in summer it deserves our attention. If you arrive in the summer, you will want light clothing. Short sleeved shirts and shorts will often do, though nights by the lake can be cooler. 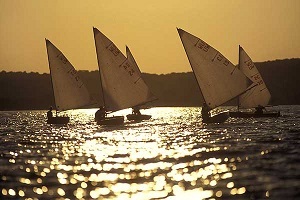 There are usually many outdoor activities and events during the summer and the days are long. If you arrive in August for the fall semester, the beginning of your stay will be quite warm, but it will rapidly become cooler. You should have a light jacket for cooler days, although long sleeves will do for much of the semester. It will be cold by December. If you need to buy a cheap warm winter coat in Madison, you can do so at St. Vincent de Paul, Target or Fontana. Clicking on these links will take you to their map locations. If you arrive in January for the spring semester, you will need a warm jacket, hat, scarf, and mittens. 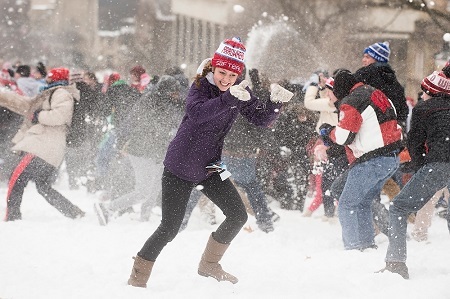 Even though it’s cold, there are still plenty of activities available including ice skating, skiing and the annual Bascom Hill snowball fight!